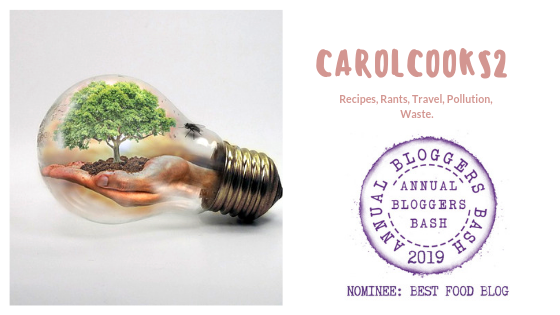 Carol’s Chocolate Brownies | Retired? No one told me! Calling all Chocolate lovers – you have to try this one!!! This entry was posted in Cooking from scratch, Uncategorized and tagged blogging, Chocolate Brownies, coconut oil on October 19, 2017 by CarolCooks2. Now you’ve gone and done it! And, chocolate isn’t really my number one favourite. So, why am I drooling? I’ll donate most of it to my hard working son and daughter in law. Well, then, let us tweet it so a lot of people could try this recipe on their own! Lol, yeah! That was why I was browsing your website to catch up on reading the blogs I missed. I can never resist chocolate, a must-have almost every day. Yum! Glad she called you on it, what a lovely one, thanks my dear friend.